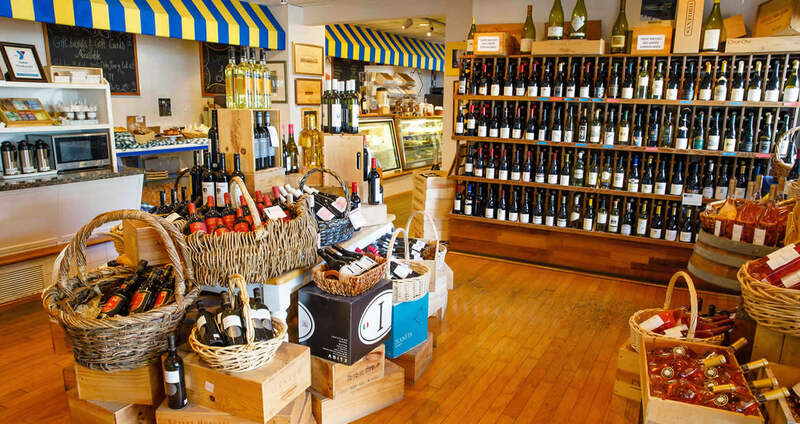 Expansive inventory, reflecting the best of all regions, varietals, and price points, with a boutique shopping experience to cater to the connoisseur or casual buyer. 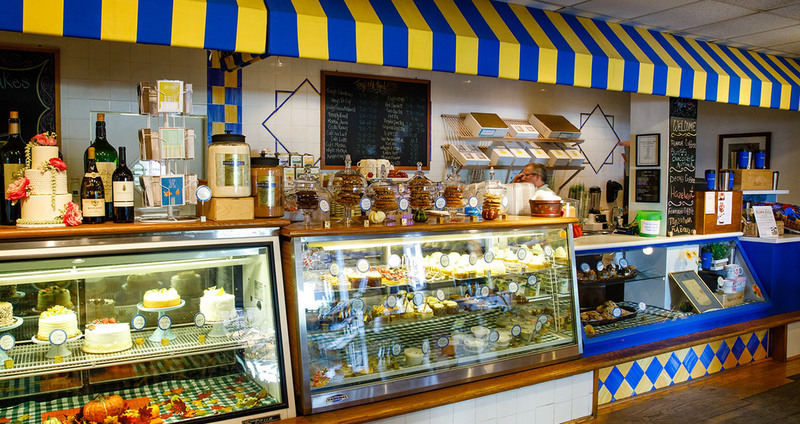 Breakfast pastries, desserts, cookies and cakes, breads and more, made from scratch using the best ingredients and baked fresh daily on premises and for special order. Offering a wide range of freshly brewed and made-to-order coffee drinks as well as specialty hot teas and more for enjoyment in our courtyard or on the go morning to night. Select accessories and gifts for coffee, tea, and wine lovers, including our own house blend coffee, and order your custom-crafted gift basket perfect for any occasion. 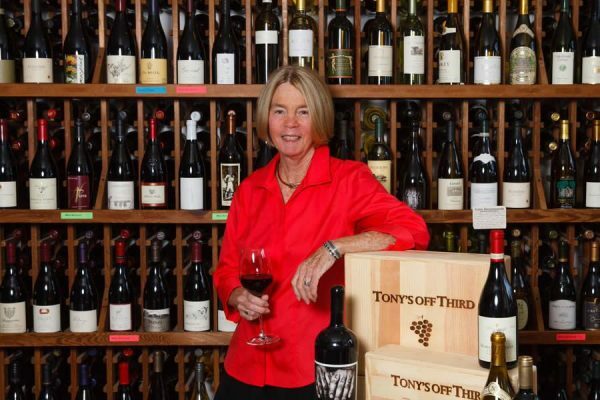 Tony’s Off Third opened its doors to Old Naples in 1995, a first of its kind locally – a full-service, boutique wine shop, high-end bakery, and coffee shop. 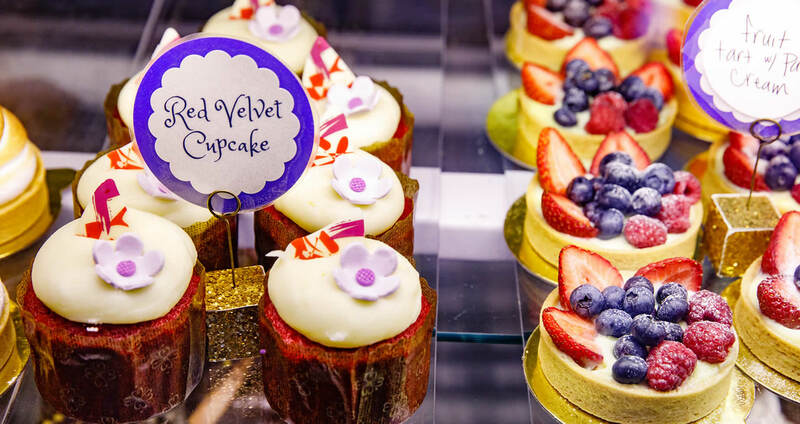 With co-owner Tony Ridgway’s passion for baking and pastry, and co-owner Sukie Honeycutt’s expertise in wine, Tony’s Off Third has been a local favorite since day one. Join us for your morning coffee and scone in the courtyard, or an afternoon tea and pastry. 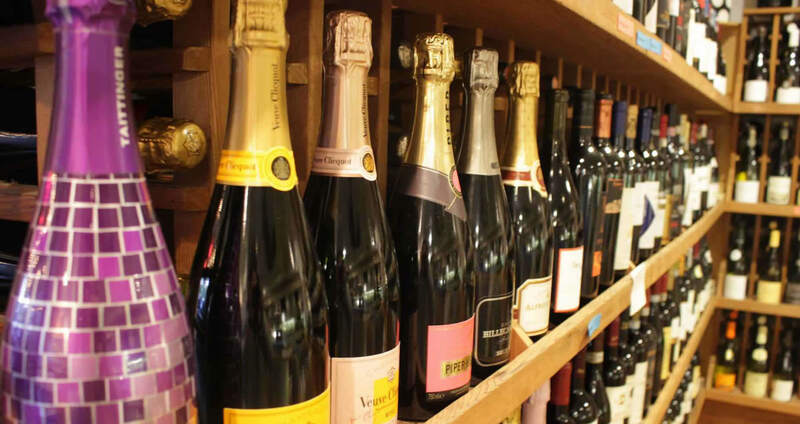 Sukie’s hand-selected wine collection is suited to all price points and tastes, drawing on her peerless knowledge and connections within the wine world. Your special occasion is not complete without a made-from-scratch cake, custom baked and designed for your event. We open daily at 7am and close at 9pm for your convenience.